Mobirise HTML5 Website Creator v4.6.6 – BusinessM4 Theme! BusinessM4 is a brand-new Mobirise Bootstrap business theme for entrepreneurs and businessmen. Mobirise Bootstrap Page Builder v4.6.6 – All-in-One Kit! 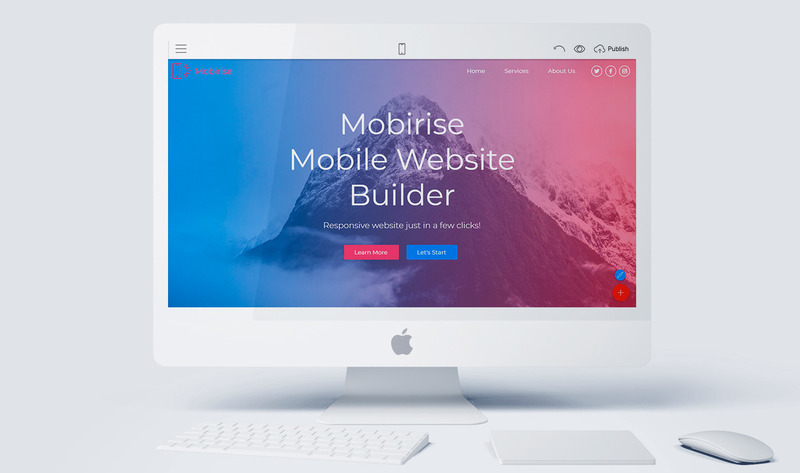 Don’t restrict yourself just to one solution: get the Mobirise Website Builder Kit at a discounted price, combine blocks from various themes and build unique and fantastic websites. Mobirise HTML5 Website Creator 4.6.6 is out! Mobirise Offline Website Builder v4.6.5 – Online Shop Template! Showcase and sell your products in a better way: create an online shopping website with Mobirise and CommerceM4 theme.